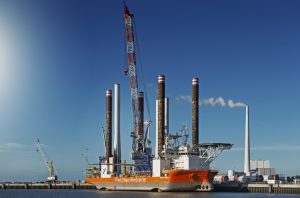 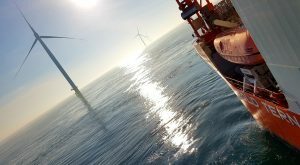 The European Marine Energy Centre (EMEC), NDT Consultants, Brunel University London, Reece Innovation, InnoTecUK, 3-Sci, and E.ON have joined forces to launch the CleanWinTur project to combat biofouling on offshore wind turbines. 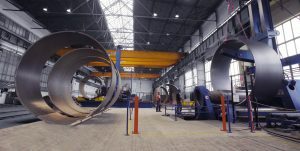 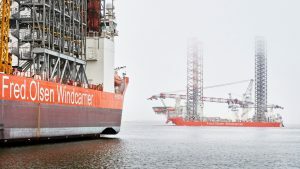 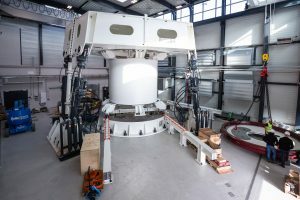 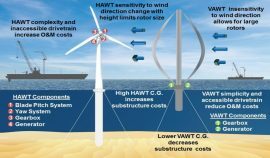 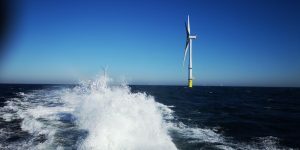 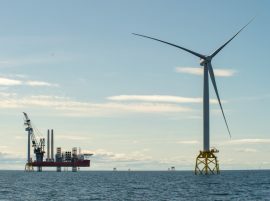 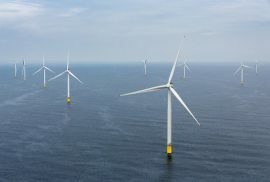 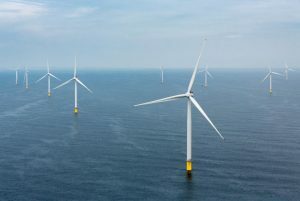 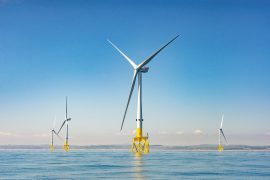 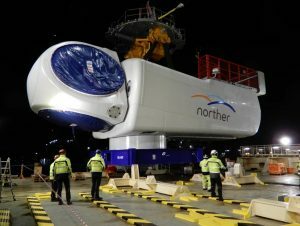 The larger scale of offshore wind turbines and improved materials indicate that the vertical-axis wind turbine (VAWT) designs may have certain advantages and benefits for floating offshore wind energy installations, a new study by Sandia National Laboratories has found. 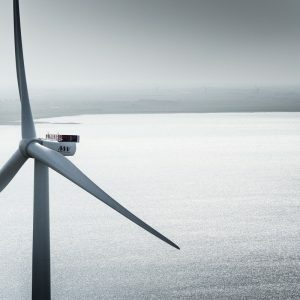 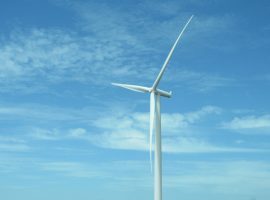 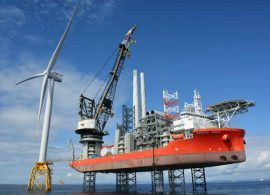 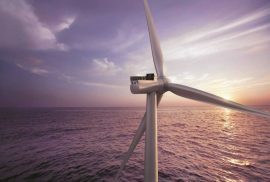 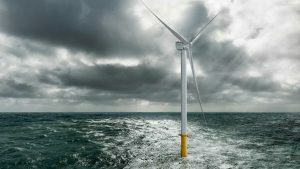 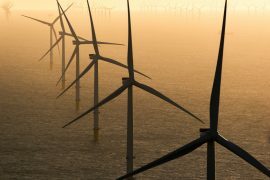 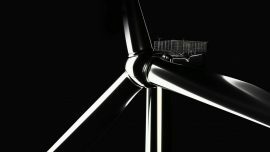 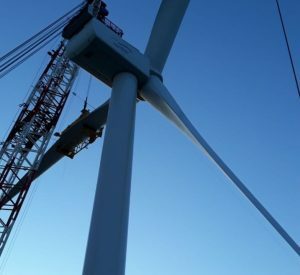 Ørsted will start sharing data with technical universities from the Westermost Rough wind farm featuring 6MW turbines to further improve wind farm design and inspire future engineers to join the green energy industry.